First thing a Google chrome web browser do is to download website page containing images, scripts, videos, flash files etc in you local drive folder for temporary duration of time. These raw downloaded data is presented in well formatted way in a chrome web browser and make website available on your browser as full website page . These Browser cache allow to quick reload a web page without loading whole web page again. With the passage of time, these cache are not of use since then website content may have changed with times so these old cache consume large amount of hard disk if not cleared. Sometime it can consumes Gigabytes of space of your hard disk. There is no point in keeping junk data in your hard drive, It better to clear browsing data at least once in a week. 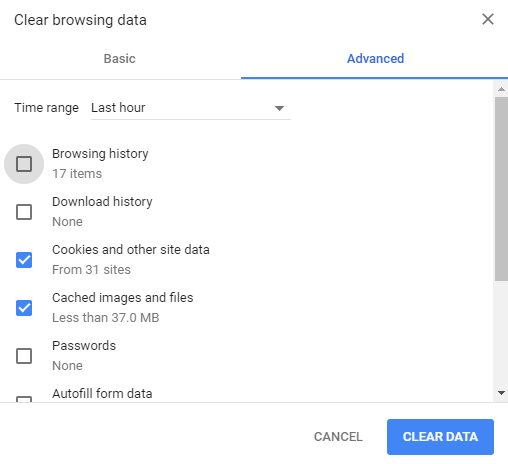 Now, the question is how to delete google chrome browser cache from your hard drive, there are basically two ways of clearing chrome browser cache. First one is by clearing browser cache directly from folder manually and the other one by using google chrome "customize and control google chrome" option.If you are new to chrome or know less about computer then I would recommend you to try deleting using option available on chrome browser as mentioned in below step by step tutorial.In later article we will write up about clearing chrome browser history manually from folders. Step 1 : Open Google chrome browser. First: Go to Desktop and Double click on “Google Chrome Icon” . Second: Click on Start, All programs and then Click on Google chrome icon to open. Step 2: Open Customize and control Google chrome. You can open "Customize and control Google chrome" from Google chrome Toolbar, you can find it at extreme right top corner of chrome browser window, Near Search box and it Appear as button with three black line. Open Customize and control Google chrome by clicking on Chrome menu. Step 3: Under Click on Tools. 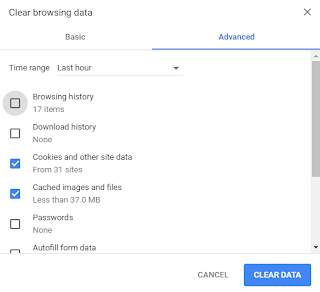 Step 4: Click Clear browsing data. Step 5: Select cached Image and files . When you click on Clear browsing data, a Small dialog box will appear, From the list of categories, uncheck all the boxes and select the check box of “cached image and file"
Step 6: Select Amount and Duration of cache to delete . From the Drop down menu labeled as “Time range”. Select the amount and duration of cache to delete. You may clear full stored cache by selecting “beginning of time “or delete only last hour cache by selecting on time range. Step 7: Click Clear browsing data. Once you done with selecting Checkbox “Empty the Cache“and amount of cache to clear. Click Clear data for Final step . We Write this blog for helping, if you got a help for this article then please take few minute sharing this post with your friends to appreciate our work. 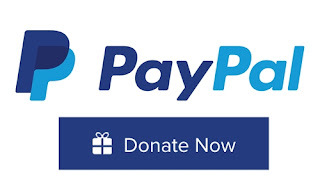 A Little donation is also accepted to keep this domain running. Feel free to comment below.